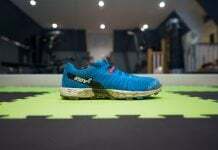 Operating in over 60 countries, we pride ourselves in designing high quality, innovative products in both the running and performance training sectors. 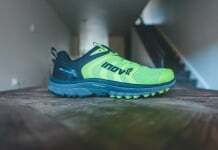 Our origins and footprints remain firmly etched into the muddy British fells but over the years we have optimized our products to meet the needs of the many terrains we have travelled. 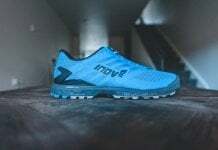 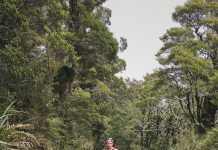 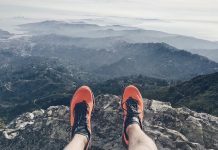 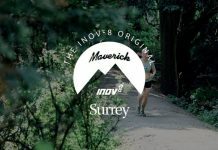 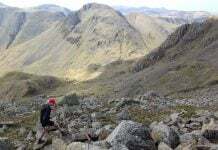 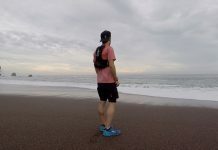 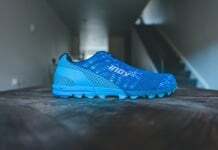 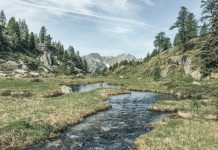 Here you can find all our content relating to the brand including Inov-8 Running shoes reviews, clothing and accessories reviews, interviews with Inov-8 sponsored athletes and race reports from Inov-8 sponsored events.